Billings, Mont. 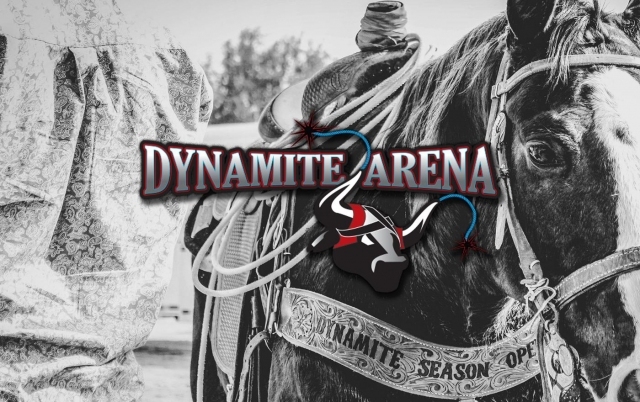 (August 3, 2018) – Yost Events, Inc., entered into a contractual agreement to purchase the iconic Dynamite Arena in Cave Creek, Ariz. Originally founded by Jim Riley—and known as ‘Riley’s’ to the locals—Dynamite Arena began hosting twice-weekly jackpots in the 1970’s. 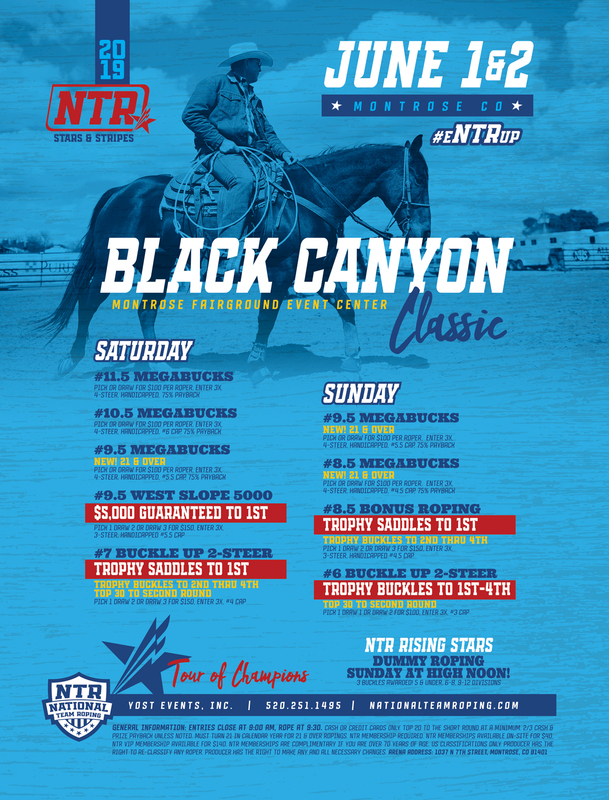 After nearly five decades it's still one of team ropers’ favorite places to gather and enjoy sunshine and friendly competition—hosting over 23,000 teams last season. When Riley passed away in 1992, the facility changed hands several times before Bryan Beaver, Bucyrus, Kansas, together with Daren and Kami Peterson, Cave Creek, Arizona, took the reins in 2014. 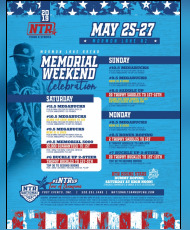 As Yost Events takes the helm of one the Nation’s leading team roping facilities they welcome the opportunity to continue the long-standing tradition of renowned roping events with the same quality and professionalism that has been infused throughout the years. One of the Nation’s leading team roping producers, Yost Events hosted over 45,000 teams in 2017. 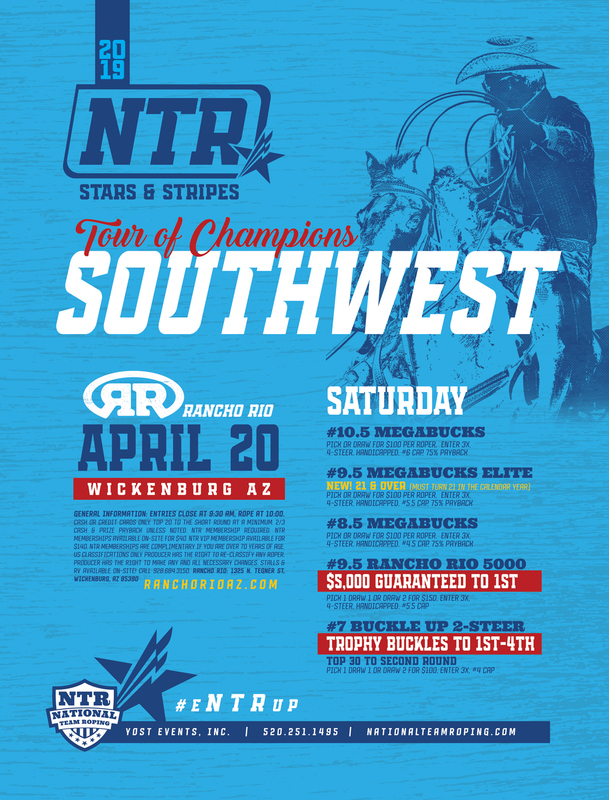 The company produces team ropings at Rancho Rio, “The Team Roping Capital of the World,” in Wickenburg, Arizona, and over 40 additional events throughout the United States. 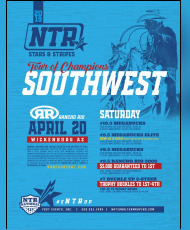 The Arizona and Montana-based company produces the National Team Roping (NTR) Finals each year in Wickenburg. 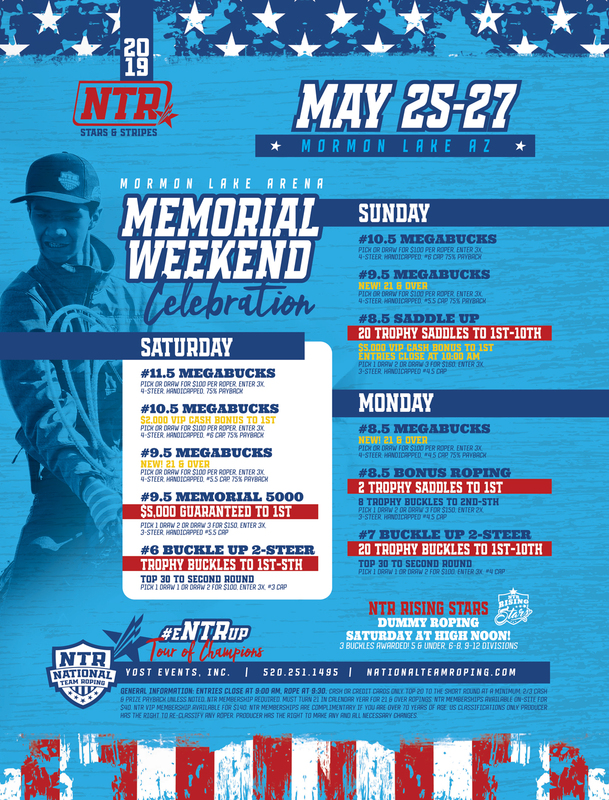 Additionally, Yost Events hosts Ty Yost’s Las Vegas in Wickenburg which saw a 2017 payoff exceeding $1.3 million. They also produce The Horse Sale at Rancho Rio, where in 2018 the high selling rope horse brought $79,000. 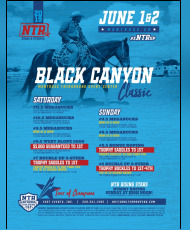 For more information visit nationalteamroping.com, ranchorioaz.com or follow them at facebook.com/YostEventsInc.